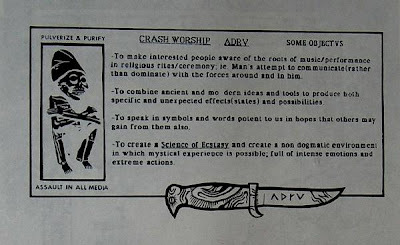 "Crash Worship was a San Diego, California-based percussive/experimental/actionist group, formed in 1986. 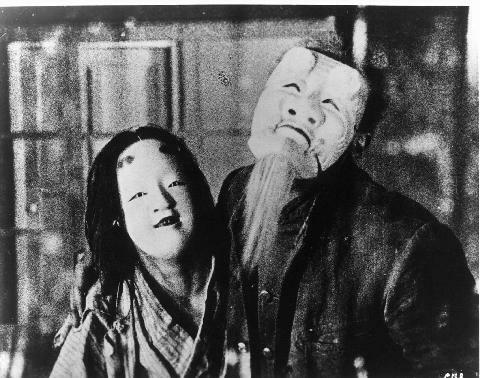 The band is most renowned for its live shows, in which audience members are often showered in various substances such as blood, water, and honey, while band members ignited fires within the performance area. 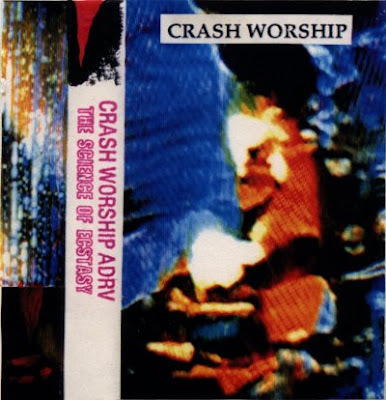 Crash Worship has also released several albums and singles of both live and studio-recorded music. 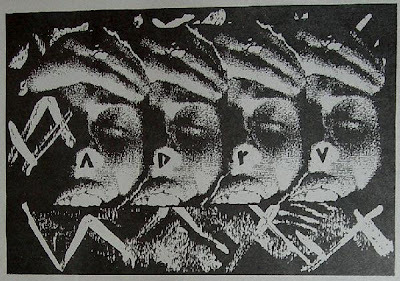 Although live they played "songs", for the most part it was left open to spontaneity & improvisation.The band formed in 1986 as Crash Worship - ADRV (Adoración de la Rotura Violenta), initially as a studio project, but soon learned after performing the power of a live audience.During live performances, the band's members (or often, audience "provocateurs" as well) would "manipulate" the audience, involving them more deeply into the show, though often the crowd would make its own way to the performance area. The musicians would also "mobilize" their instruments off the stage into the middle of the audience (or outside) igniting explosives or hosing down the crowd with liquids creating an atmosphere of celebration and sexual din. 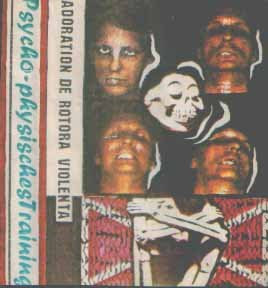 The disorder of the band's live shows and often- Occult-like or heathen imagery invited attention from police, who would forcibly shut down a large percentage of the band's shows. After much successful touring in the United States for many years, Crash Worship fallowed suit with two full European tours in the mid-90s. It was also at this time the band was deemed "unmanageable" by many labels, booking agencies, or clubs which proved difficult to tour much afterward. The group disbanded sometime in the early 2000s, with the members moving to various other cities in the United States and forming their own solo and side projects. One of them, the Extra Action Marching Band in Oakland California, began as a processional for the group." 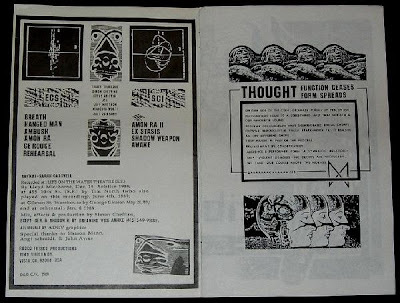 Great US, industrial/experimental band much influenced by Psychick TV and T.O.P.Y. philosophy. Strange dark soundscapes,sometimes ritualistic and much sexual references.An uneasy though wonderful listening. dervishly whirled all bliss-fired to these mightily heavenly heathens on several occurrences and as Wiki-sama has very rightfully informed - they blew the joint wide open! Apologies for not posting enough comments... I download so much from this site and you've turned me on to so much better-worldly stuff - pangs of type-less guilt waft pungently from my nail bitten digits... nonetheless... keep it rolling! Thanks for this. I saw Crash Worship a few times in the early 90s and they were awesome. Incredible pounding rhythms. Lots of smoke and strange fluids flying around. I have digital copies of Triple Mania II, Espontaneo! and Asesinos. 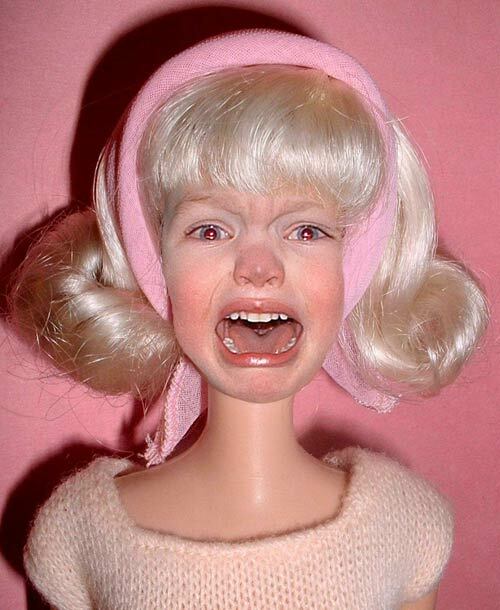 Perhaps I will revive my old blog (Fun with Earholes) and post them. Cheers! You host an amazing website. Thanks for all the great tunes. I appreciate it. Yes, I too was fortunate too see them a few times. I never did own anything by them; their recordings were always dwarfed by their strong presence. Didn't make sense. Atleast their legacy lives on in these recordings. Jeff Mattson is a dear friend to Eric and I. Damn this makes me miss home!! Miss you too Jeff. Thanks Jim. 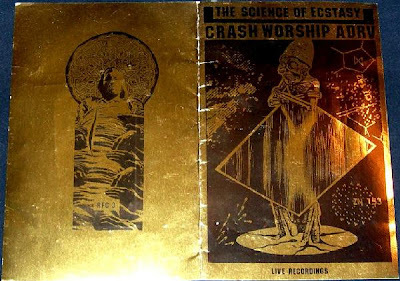 Wonderful stuff - any other Crash Worship you can post would be much appreciated. Thanks for all the terrific music you've posted. I love this blog and always look forward to hearing what you've come up with. Yay! Jeff Matson was a good friend of mine in San Diego, too. A great guy. I pretty much liked all the Crash Worship crew, even if I thought their "psychick magick" mumbo jumbo was pretty silly by that point. Their music was really good at the end, though... positively head-numbing tribal beats and Jeff's fantastic noise guitar. People liked to get naked during their shows. Sexytime! I opened for them once in SD, and did a one-off live collaboration with Jeff and a guy named John Hudak which was pretty great. I should upload that tape sometime! Could you post some Elephant Patch from 1979? I can't find it anywhere! good stuff, love this group. love your blog too. I've been reading it for a long time but never commented until now. Congratulations For Your Amazing blog! Do u have John Oswald's Grayfolded? I'd be really GRATEFUL!! i met one of the guys from this group in a second hand clothing store he owns in Burlington VT.
Hey is there anyway you can put up Crash Worships, Asesinos on here? Jeff, if you happen across this post, please contact me - Edison -would like to speak with you about building a Megalyre. We talked about that some years ago when you were living in New Orleans.